– Join the PTSA! Attend our meetings, volunteer your time and support our events too! 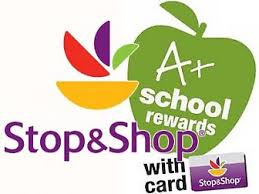 – Register your Stop & Shop rewards card to support EPHS (ID# 08678). Registering does NOT affect your gas points. – Download the Shoparoo app (smartphone or tablet). Shoparoo is a free mobile app that turns pictures of your receipts into instant donations. Shop at any store, buy any product, and simply snap a pic of the receipt (grocery, restaurants, retailers, etc.) 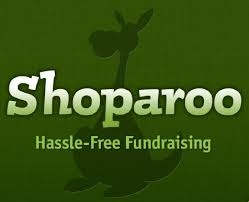 with Shoparoo to make an instant donation to EPHS. You’ve spent the money, may as well have it help your student- such an easy way for our school to earn money! Be sure to invite your friends and family to join in – every receipt counts! 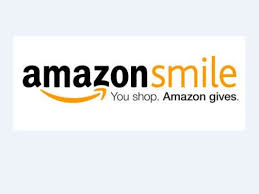 Use code Del59953 when registering for the school to earn even more points!